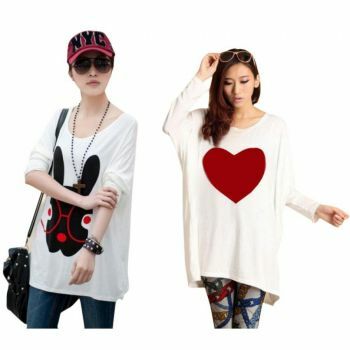 Color Rose Red, Black and white. 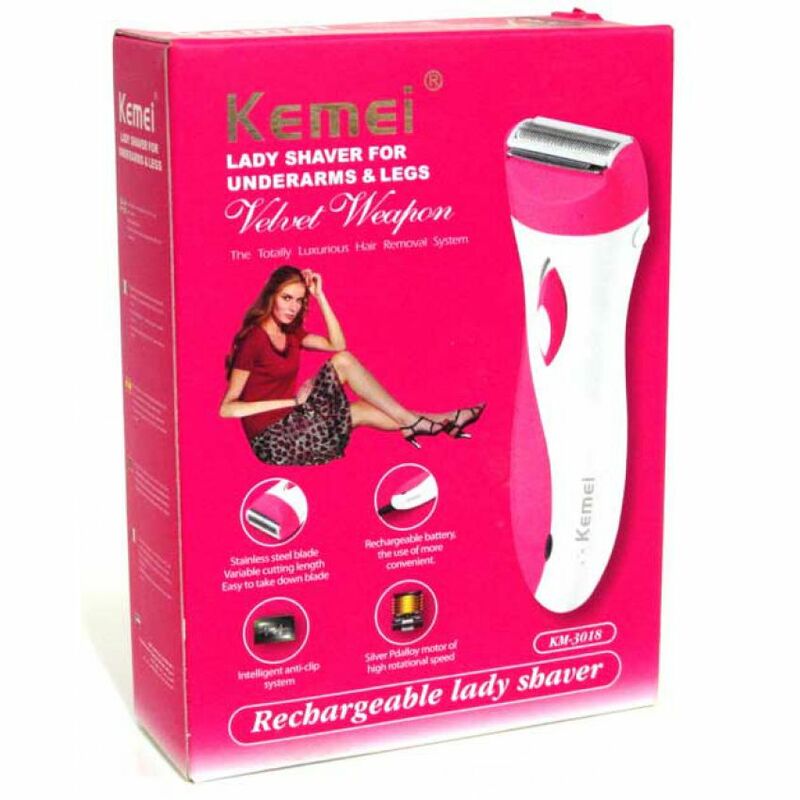 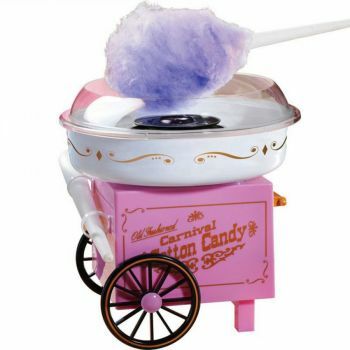 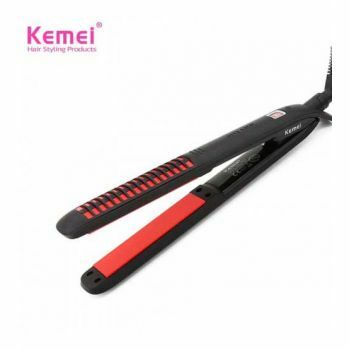 Slightly refrain from a little of scalp pain,you can burn up to a satisfactory hair. 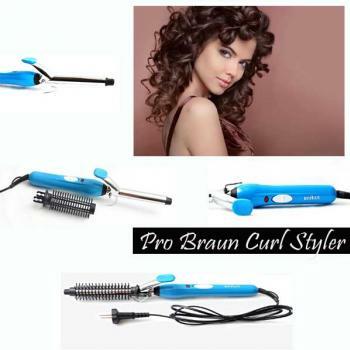 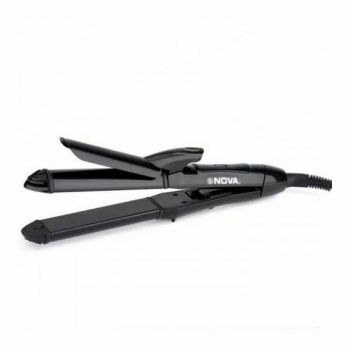 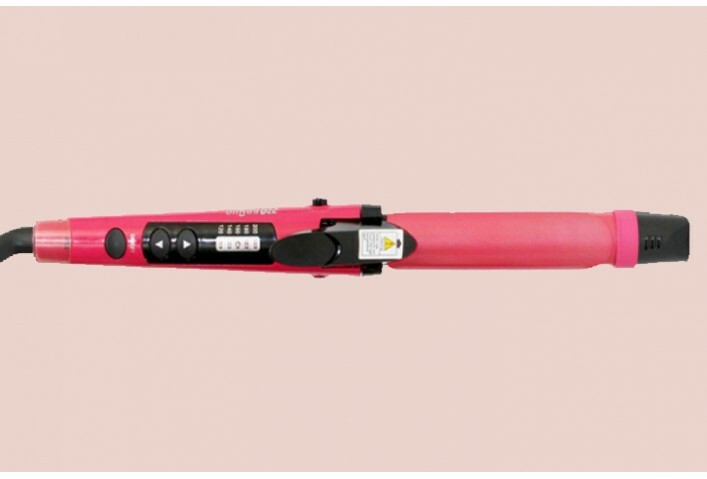 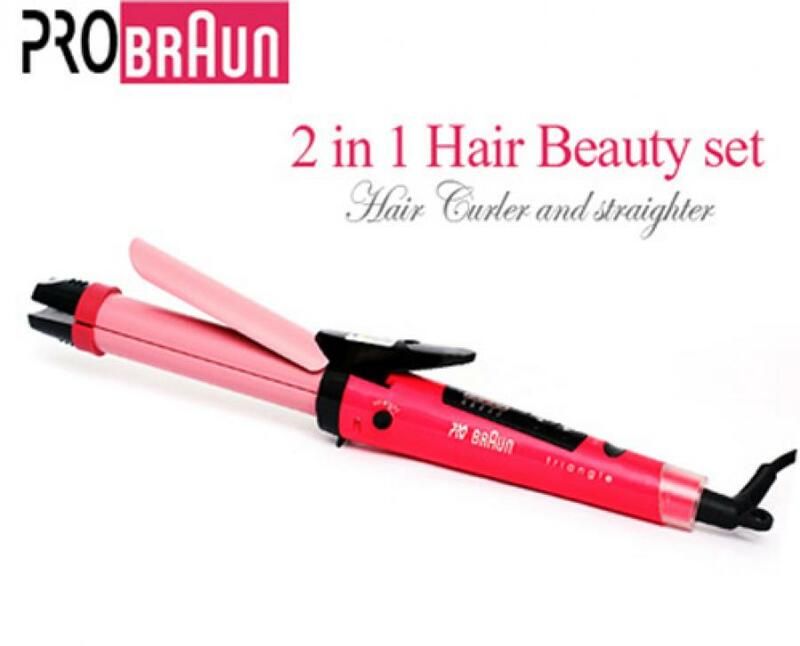 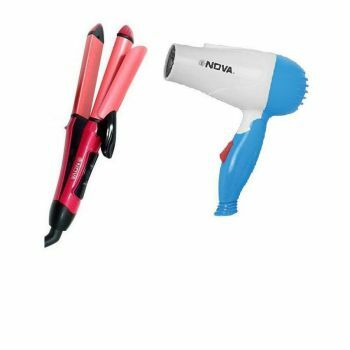 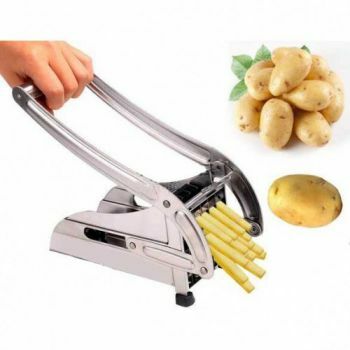 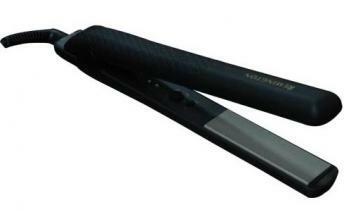 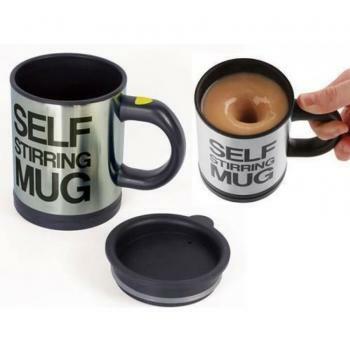 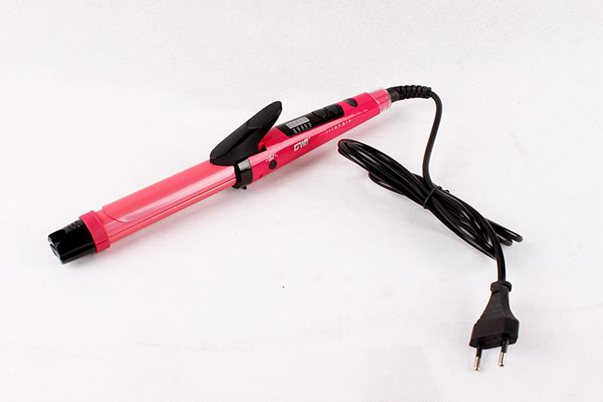 Brown Multifunctional Fashion Hair Straightener Curler Fast Selling Product . 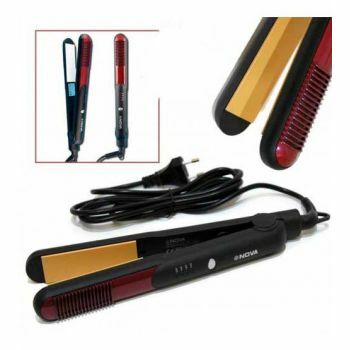 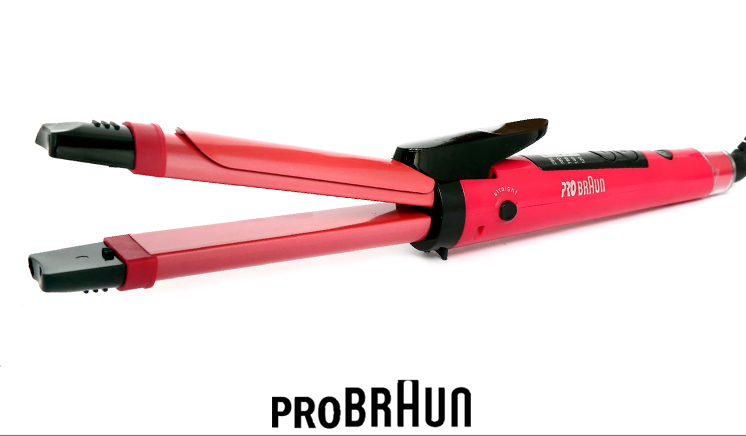 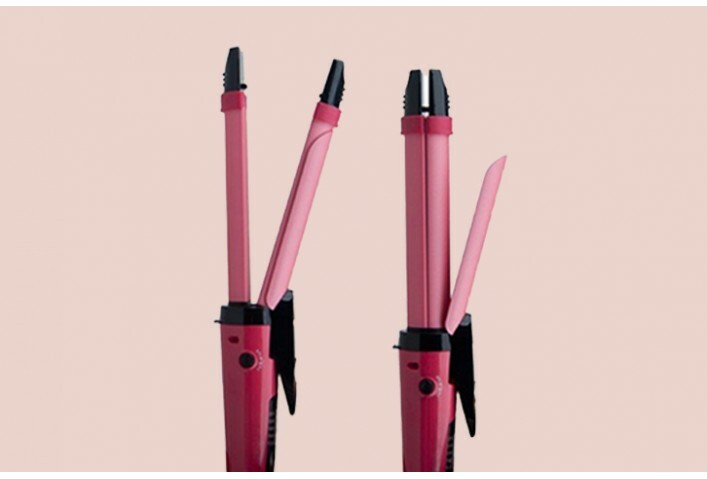 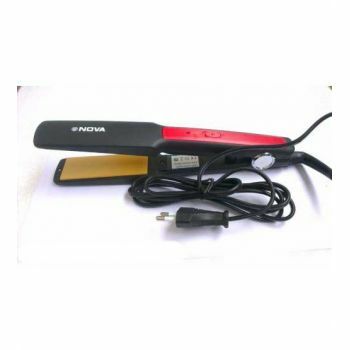 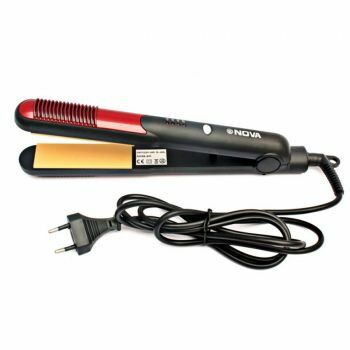 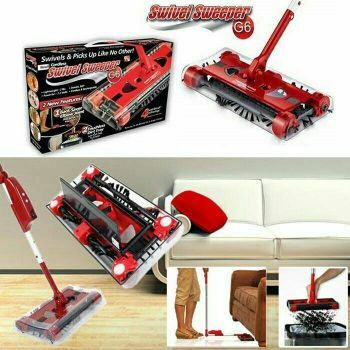 You are looking Hitshop.pk now latest Pro-Braun Multifunctional Fashion Hair Straightener Curler price in Pakistan market price 2018 including in all major cities of Pakistan,Pro-Braun Multifunctional Fashion Hair Straightener Curler Price in Karachi, Pro-Braun Multifunctional Fashion Hair Straightener Curler price in Lahore ,Pro-Braun Multifunctional Fashion Hair Straightener Curler in Islamabad, Sialkot, Faisalabad, Peshawar, Quetta, Multan, Rawalpindi,Sialkot,hyderabad, and many more cities.